Project Coyote and allies will continue to build our campaign to enact bans on coyote killing contests and assorted trophy hunting/trapping practices in New Mexico and other states in the coming year. In support of this effort, we are hosting screenings of our award-winning documentary KILLING GAMES ~ Wildlife In The Crosshairs in Las Cruces on January 10 (at Las Cruces High School, co-hosted by the Southwest Environmental Center) and in Albuquerque on January 12 (at the South Broadway Cultural Center). We’re excited to have good friends and local luminaries in attendance. Project Coyote Ambassador and best-selling author Dan Flores (Coyote America ~ A Natural and Supernatural History) and (retired) New Mexico Commissioner of Public Lands Ray Powell (who is featured in KILLING GAMES) will be joining us in Albuquerque, and State Senator Jeff Steinborn (who has championed legislation to end coyote killing contests in New Mexico) will join the panel discussion in Las Cruces. 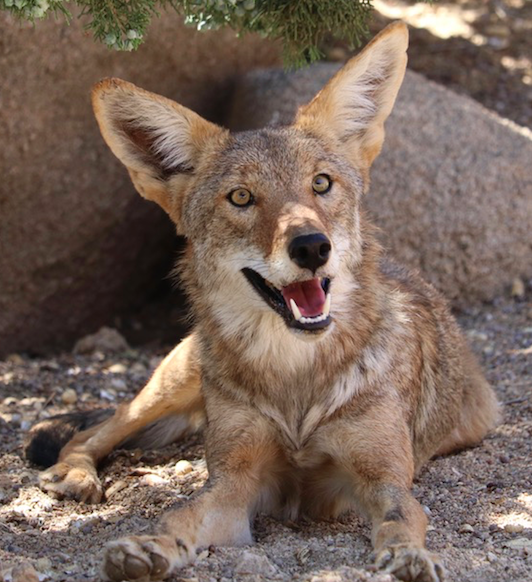 These screenings are part of our campaign to gain public and political support for passage of a bill in the New Mexico legislature to outlaw coyote killing contests statewide. In the weeks ahead, we’ll be sharing more information about this bill, as well as a bill to end trapping on public lands. We’re excited about the momentum building with our growing coalition in New Mexico to finally end these practices, so please come say hello, join the discussion, and pick up some free literature. And winners of the New Mexico Coyote Photographing Contest will be announced at the Albuquerque event! PLEASE SEE PROJECT COYOTE’S WILDLIFE KILLING CONTEST FACT SHEET FOR ADDITIONAL INFORMATION. Watch a 60-second trailer of Project Coyote’s documentary film, KILLING GAMES ~ Wildlife In The Crosshairs, here. PLEASE SHARE THIS ALERT WITH OTHERS! 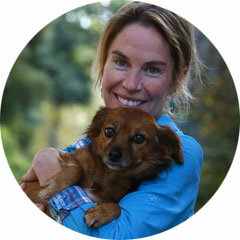 Camilla H. Fox is the founder and executive director of Project Coyote – a national non-profit organization based in Mill Valley, California that promotes compassionate conservation and coexistence between people and wildlife through education, science, and advocacy. She has served in leadership positions with the Animal Protection Institute, Fur-Bearer Defenders, and Rainforest Action Network and has spearheaded national, state and local campaigns aimed at protecting native carnivores and fostering humane and ecologically sound solutions to human-wildlife conflicts. Learn more about Project Coyote here.